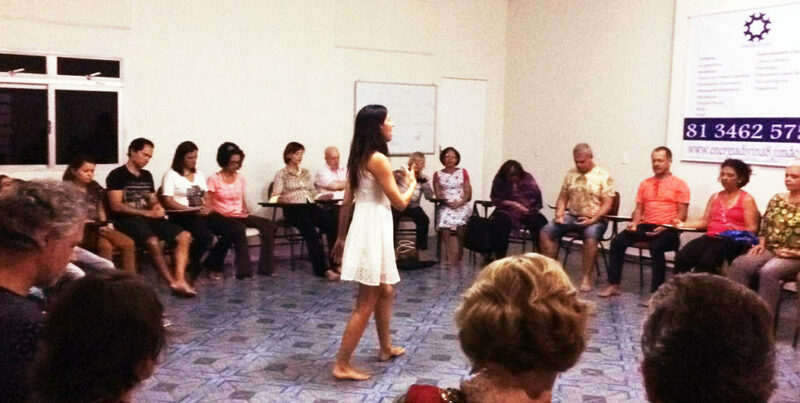 The Singing Meditation is a group meditation and a unique opportunity to take a journey within yourselves and get in touch with the most authentic of each one. 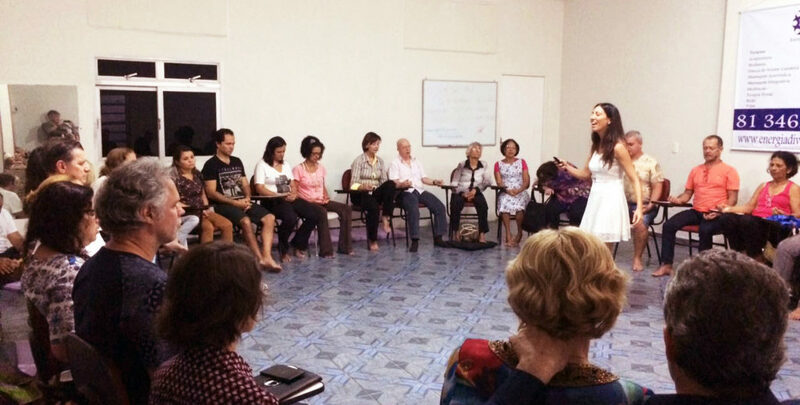 During the meditation, Mirta releases an intuitive, natural and spontaneous singing, made of different sounds and melodies. Her voice and music accompany you along an inner journey, amplifying your perceptions and awakening your essence. 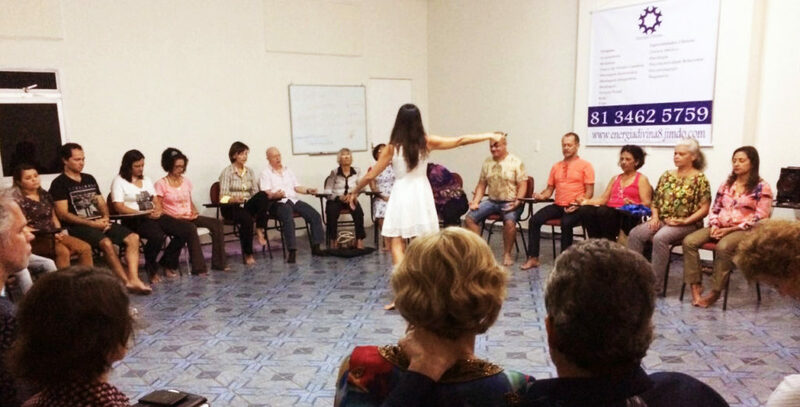 This Singing Meditation was born in Brazil, where Mirta Jacober works as a coach in a clinic, with her Authentic Voice project that brings together individual sessions and group workshops, in order to promote the well-being and development of the person. “Extraordinary, she is very good! It leads you on a suggestive and relaxing journey with her music and her voice “(Paola). “A voice that is not of this world. Soft, delicate and dense, which makes you relate to something bigger and deeper. You feel part of a whole. It is an experience that leads you to share, and to have a greater awareness of you and your possibilities “(Franco). “When Mirta sings everything becomes pure love and our being begins to live in harmony with the divine law” (Claudia). “I had the immense opportunity to know the voice of Mirta, who has the subtle power to speak to our souls, to transcend our bodies and touch our essence” (Pedro). “It has been a unique experience, the feeling of peace, and the healing power is wonderful. I will never forget what I have tried” (Graciliane).